Lorena Maraschi & Paulina Frankowska are featured on Models.com: ‘The 15 New Faces That Ruled Fall 2016′. See the original article here. In a word: adorable. 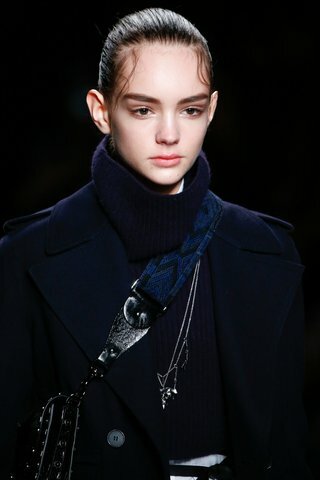 Prada opener Maraschi was easily the cutest new face to emerge this season, and her combination of doll-like looks and sophistication proved irresistible. 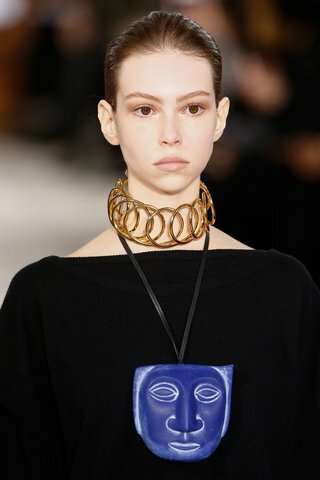 Following up Prada with turns at Loewe, Kenzo, and Valentino gave Maraschi runway bragging rights, and she’s already made her way to some influential fashion glossies. An enchanting newbie, Frankowska added a touch of fairy-tale prettiness to every show she appeared in. Especially adept at pulling off the season’s dramatic looks, Frankowska seemed right at home in Dior’s black lips and Prada’s dainty sailor hats.